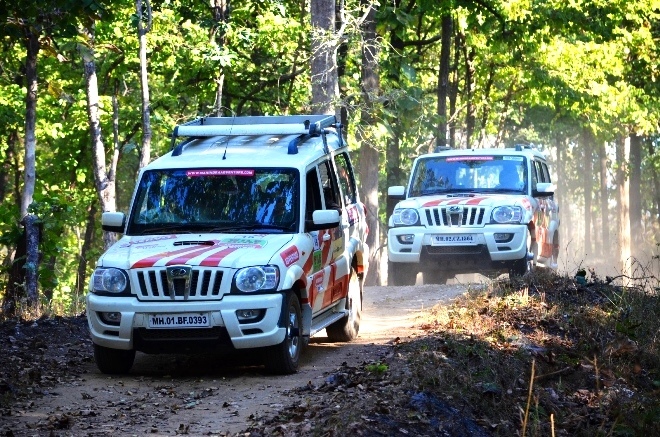 Mahindra Adventure has organised a seven-day road expedition in Bhutan fromDecember 26. Named as the ‘Authentic Bhutan expedition’, the adventurous journey in the Dragon Kingdom will comprise of a convoy of 30 expedition-ready Mahindra Scorpios and XUV 500s. All these vehicles will traverse their way through scenic Bhutan, covering a distance of 800 kmin eight days. The drive will start from Chalsa in India, while wending its way through Phuntsholing, Thimpu, Paro and back to Chalsa, the organizers said. Mahindra’s Adventure season Calender is a unique concept that is intended to showcase the tough and rugged designs of the Mahindra vehicles. Mahindra Adventure functions as an experiential umbrella brand under Mahindra and Mahindra with a series of adventure and motorsport events under it.